WINNIPEG - The 2015 Canadian UFO Survey says Quebec leads the country when it comes to sightings of unidentified flying objects. The annual survey by Winnipeg-based Ufology Research was released Monday and says last year had the second-largest number of sightings in the last three decades, with 1,267. The year with the most UFO reports — a whopping 1,981 — was 2012, which was also supposed to be the year the world ended, according to the Mayan calendar. 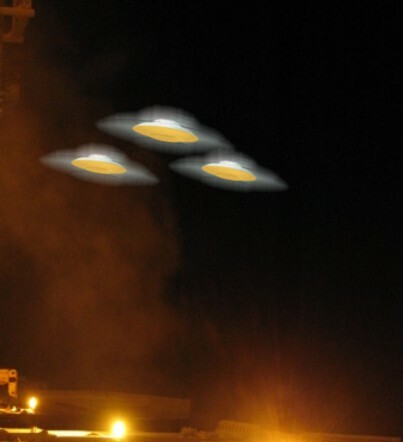 Alberta, Saskatchewan, Manitoba, Nova Scotia and Newfoundland reported more UFO sightings last year than the year before, but Quebec alone is responsible for about 35 per cent of all reports in 2015. That's way up from previous years, when Quebec's percentage was between five and 15 per cent. There were 97 reports in Montreal alone, followed by 78 in Toronto and 69 in Vancouver; Edmonton was a distant fourth with just 36 sightings.